As more comes out, it increasing looks (not surprisingly) that both the Clinton and Trump camps have been wrong about Russia. 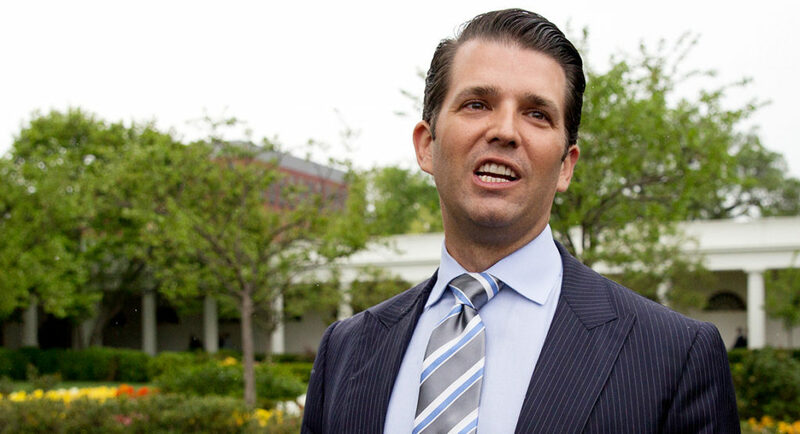 The meeting with Donald Trump, Jr. and a reportedly growing number of Russians shows (not surprisingly) a lack of ethics on the part of the Trump campaign, but neither actual collusion nor even any sign that the Russians actually had any information on the Clinton campaign. This follows the pattern to date. While we do not know the final results of the investigations in progress, the facts we do have undermine both those who defend the Trumps (mainly on the right, but including a small contingent on the left), as well as those who blame Clinton’s loss on collusion between the Trump campaign and Russia. The later is an excuse which Hillary Clinton latched onto withing twenty-four hours of losing in order to place the blame on others according to Shattered. There is no evidence of any successful collusion between Russia and Trump to change the election result as many Clinton supporters have claimed. However that now appears to be because attempts on the part of the Trump family and campaign were unsuccessful, not due to any innocence on their part. The scandal is rapidly changing from alleged rigging of an election to a violation of election laws in soliciting information from a foreign government–not all that unlike what the Clinton campaign has also been accused of. In Trump’s case, this has become more serious because of what increasingly looks like a cover-up of Watergate proportions, including firing James Comey to obstruct the investigation. I also would not be surprised if there are major revelations to come regarding the Trumps’ financial affairs. At this time we do not know for certain whether the accusations of Russian meddling in the election are true, but considering the long history of U.S. meddling in foreign elections, this is hardly justification for the anti-Russia hysteria and McCarthyism being generated by some Democratic partisans. The New York Times at least did take a more sensible approach in a recent editorial, concentrating on recommendations to improve the security of our election systems. This is warranted regardless of the validity of accusations against Russia. While less dramatic than the unproven allegations of a foreign country affecting general election results, we do know that Clinton and her allies in the DNC were successful in rigging the Democratic nomination for Clinton–ultimately leading to the election of Donald Trump. While Trump’s actions should continue to be investigated, Democrats need to concentrate more on reforming their own party than engaging in unsubstantiated attacks. As was the case throughout the 2016 campaign, we continue to see that neither the Clinton camp nor the Trump camp can be trusted.